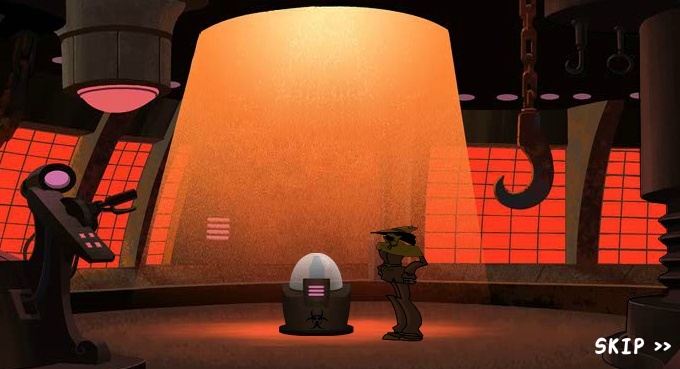 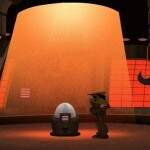 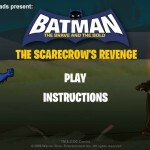 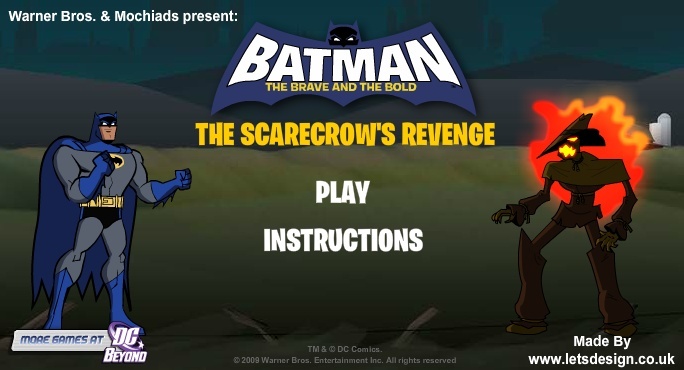 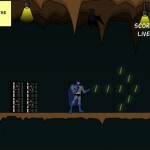 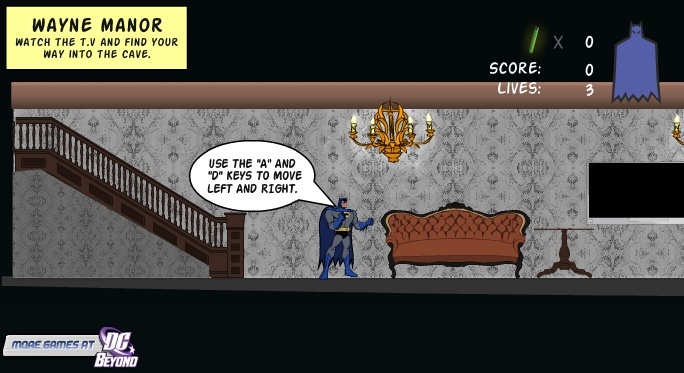 Batman Action Adventure Click to find more games like this. 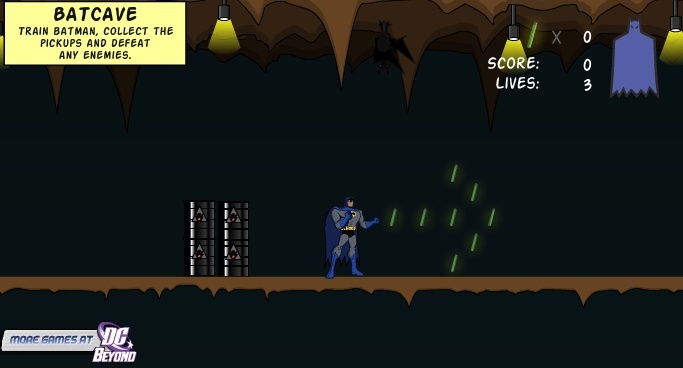 Explore the cavernous platforms beneath Wayne Manor. 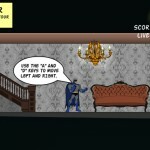 Jump, run, and slide in this maze action game.